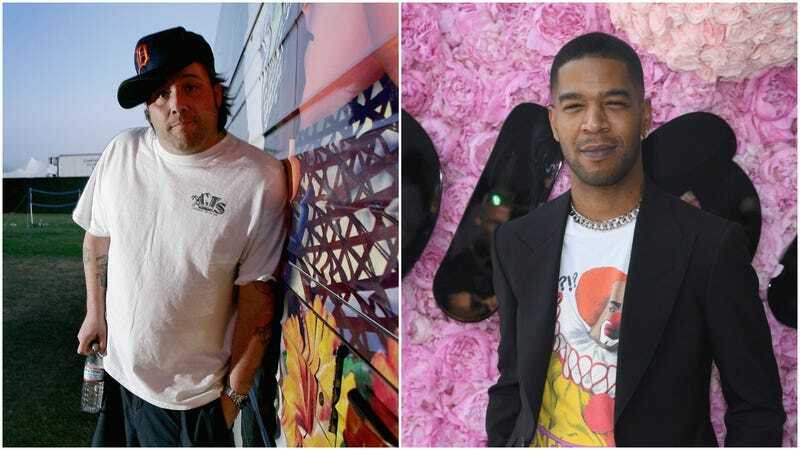 Uncle Kracker and Kid Cudi, both making the exact face one should make when someone confuses the two. You have to be really, really smart to go on Jeopardy!, but, hey, there’s gaps in everyone’s knowledge. Nobody here’s knocking you for not knowing who Uncle Kracker and Kid Cudi are. We will, however, raise an eyebrow at the level of confidence with which a recent Jeopardy! contestant answered “Kid Cudi” for a question about an “avuncular fellow” who used to be Kid Rock’s DJ. Even faced with a picture of the “Follow Me” singer, the contestant seems absolutely positive that she’s looking at Kanye’s Kids See Ghosts cohort. The “Kid” connection is the likely culprit here, though you’d think the nod to the artist’s “avuncularity” might have tipped them off. Still, it made for a great moment of television that even Cudi himself could appreciate. He responded to a clip on Twitter with some suitable emojis. This makes confusing Jack White for Eminem seem almost reasonable. Alex Trebek basically shoved a bunch of nerds in lockers on last night’s Jeopardy!